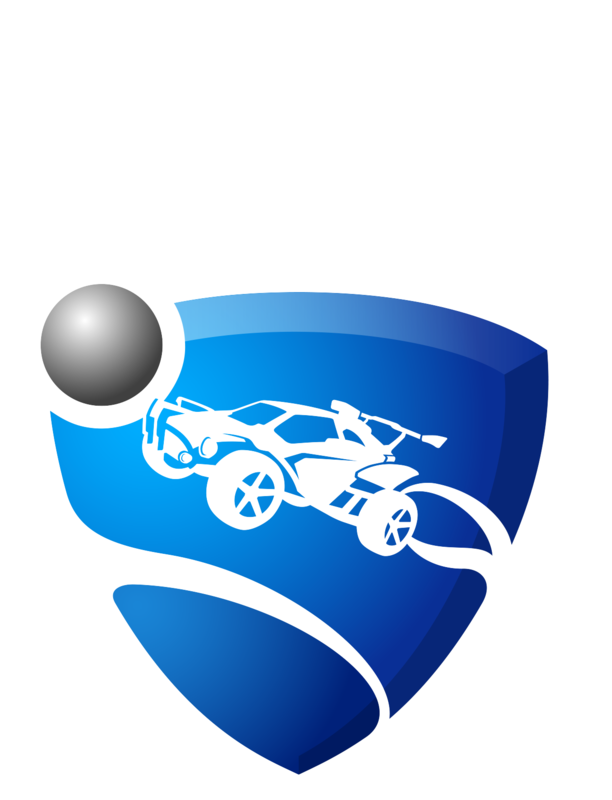 Open the Steam Library and click on Rocket League. Find the missing DLC on the list and make sure the box to the right of it is checked. If it is already checked, remove and re-add the checkmark by clicking on the box. Right-click on Rocket League in the Steam library. Allow the validation process to complete. Click the Windows button in the bottom left and type in Controlled Folder Access and click the option with the black shield. If the switch under Controlled folder access is set to on “On,” click the blue link below to Allow an app through Controlled folder access. Click, Add an allowed app. Locate RocketLeague.exe within the Steam folder. It may be at this path or similar: "C:\Program Files (x86)\Steam\steamapps\common\rocketleague\Binaries\Win32\RocketLeague.exe"
Copy the file path to the File Name field of the Open window and click Open. Ensure that RocketLeague.exe now shows as an allowed app. Select (Settings) > [PlayStation™Network/Account Management] > [Restore Licenses]. Another important note is that regional restrictions apply to DLC on PS4. If your game region does not match the DLC region (for example US disc, but DLC purchased on an EU account), please open a ticket with us so we can look into it with you. Select My games and apps. Scroll right to the area that says Ready to Install. If a game shows a controller icon in the upper-left corner, you can see the individual add-ons you’ve purchased for that game. Select Rocket League, press the Menu button and then select Manage game. Start the game, go into the showroom and choose to download it through there, without closing the game. Access the Nintendo eShop with the Nintendo Account that purchased the DLC. Highlight “Redownload” on the left side of the screen and find the DLC in the list. Select the orange icon to begin the download. If there is not enough free space on your Switch, you might need to delete some other content in order to complete the download. If this does not work and it’s been more than a few minutes please contact us through a support ticket, so that we can investigate the issue further.